No detail has been overlooked in this exquisite home with elegant finishes including gleaming marble and hardwood floors, extensive moldings and refined finishes throughout. 7365 square feet of livable luxury with 5 bedrooms, all with en-suite full baths and walk in closets. The open floor plan, coupled with three levels of outdoor living spaces backing to trees, is ideal for entertaining. The gourmet kitchen offers stainless steel appliances, over-sized island with designer lighting, granite countertops, two beverage refrigeration drawers and a warming drawer. The family room boasts a dramatic coffered ceiling, gas fireplace, built-in cabinetry and French door access to the deck and patio. 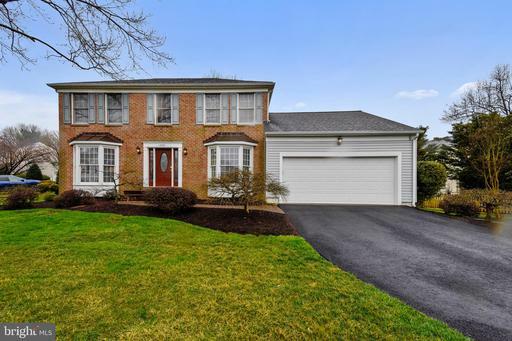 Designed to accommodate gracious living, this home features formal living and dining rooms, a first floor office with wainscoting and two powder rooms. A stately curved staircase with iron balusters takes you to the upper level. The owners~ suite features a spacious bedrooms with tray ceiling and French door access to a private balcony with marble flooring, a sitting area with gas fireplace, two walk-in closets with hand milled custom organizers, and a spa-like master bath. A fully finished basement boasts a billiard room, recreation room with wine room, bar, gas fireplace, built-in cabinetry and French door access to the patio with built in outdoor kitchen, a bedroom with en suite full bath and an exercise room with steam sauna. Designer sourced fabric, wall covering, window treatments, and fixtures complete the home. 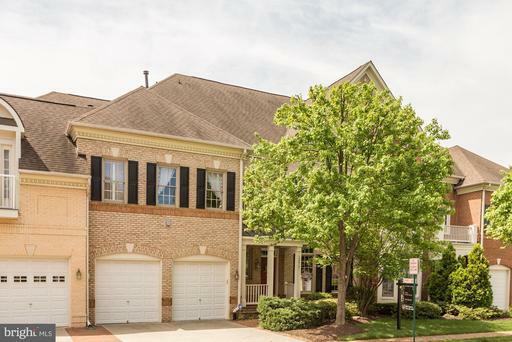 Upscale immaculate home w/bay windows, first floor study, fpl in fam rm with vaulted ceiling, upgraded kitchen, extended breakfast area, first floor laundry, spacious master bdr w/luxury bath, generous secondary bedrooms, huge rec rm, den and full bath on lower level plus large storage area. 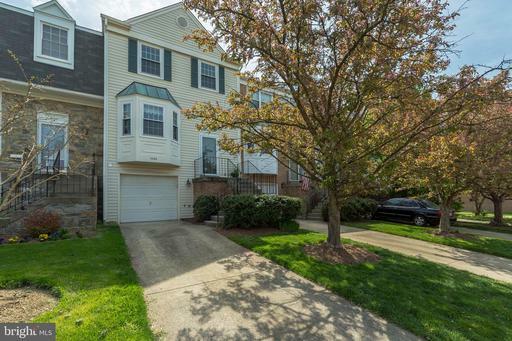 All of this in sought after Franklin Glen with an HMS Warranty. 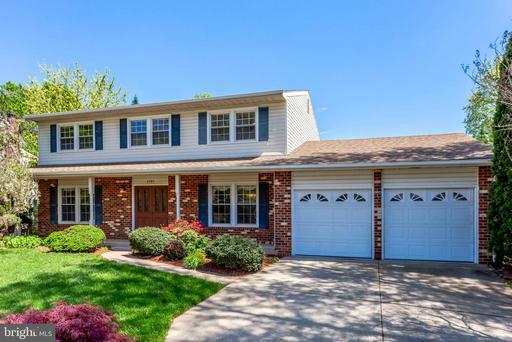 One of a kind colonial in sought after Brookfield. 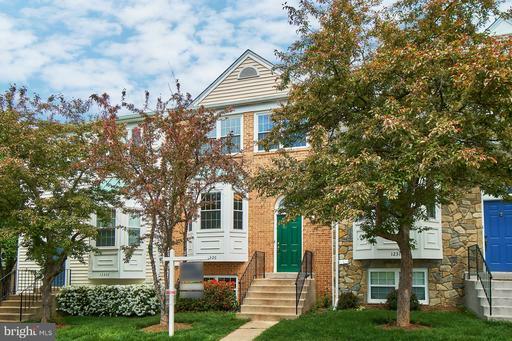 Enter this sun-drenched gem in the heart of Chantilly. Brand new flooring and carpet throughout is just the beginning. Discover a gleaming open kitchen with striking new granite countertops and unique designer backsplash. Enjoy your morning coffee in the breakfast nook overlooking your beautiful backyard, which is perfect for relaxing or entertaining. Laundry/ mud room with access to garage and backyard is perfect for busy families. Prime location to major highways, shopping and restaurants. Won't last! 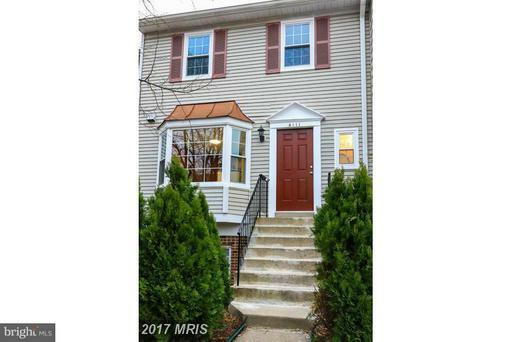 Spacious renovated condo/townhouse with new UV protection windows, kitchen cabinets, granite counter top & ceramic tile flooring. Bay window & kitchen table space. Large living/dining room with fireplace. Large deck and fenced back yard. Newer carpet, bathroom fixtures & front door. Fresh paint. The basement is partial with washer, dryer and water heater. Great location close to major roads, shopping center, and restaurants. Show and Rent.